Nice! 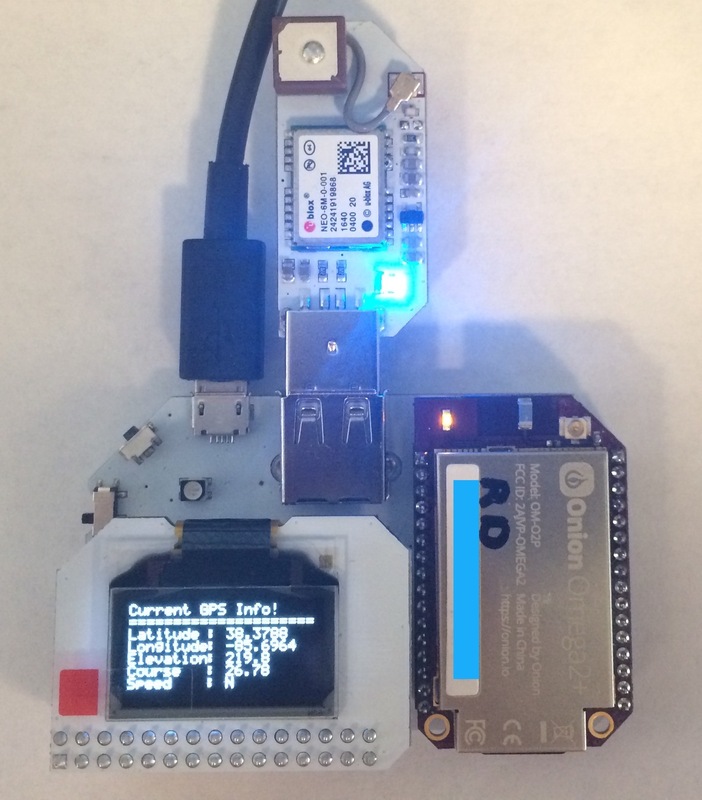 I just got my NodeRed running as well, and am looking to try and get the output from the GPS Expansion to show on the OLED, but cannot, for the life of me, figure out how to get the GPS info formatted and into a variable or file for the oled to display. My coding expertise is pretty close to nil. I am trying to find some examples of these, but nothing is clicking yet. You would not be able to put that up on Hackster.io or something like that? So I am basically just using the Template node to setup the command line for oled-exp commandline tool to write out to the Oled.